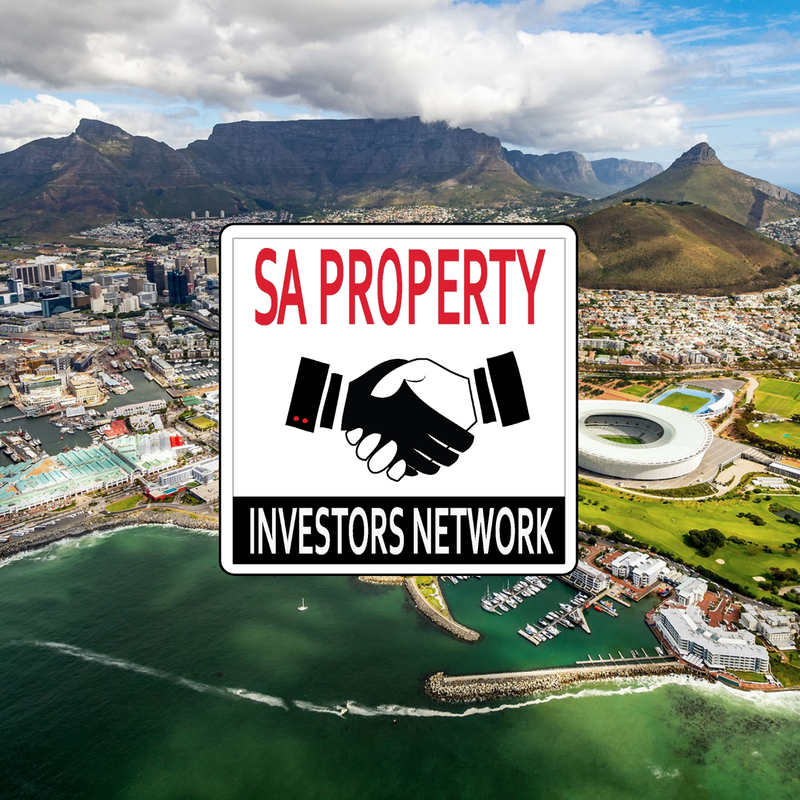 Cape Town: PropTech: What this disruption means for a property investor? It’s the new buzzword. But what exactly is PropTech? Why has it been such a news item lately? What does PropTech mean for real estate professionals? Who will be affected? What are the issues at stake? Between automatization and uberisation, all all the other facets…. what do you need to know?